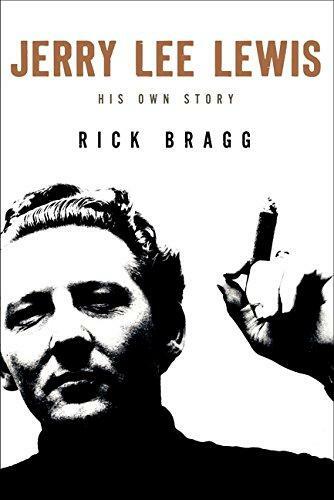 JERRY LEE LEWIS: HIS OWN STORY was researched while Rick Bragg spent the better part of two summers with Jerry Lee getting his complete life story in a one-on-one conversation conducted mostly in the superstar's bedroom. This is the first opportunity readers have to understand what really happened as Jerry Lee explains and Rick writes. 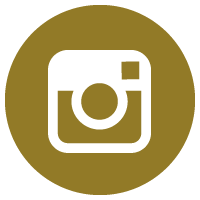 This title has been selected as a Booksmith Timeless Classic, meaning it is among the best of the best for the last several decades. 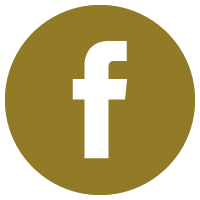 We will ship it (AND EVERY OTHER BOOK IN THE SAME ORDER) for free anywhere in the U.S. You may view every Booksmith Timeless Classic by clicking https://www.alabamabooksmith.com/booksmith-timeless-classics. 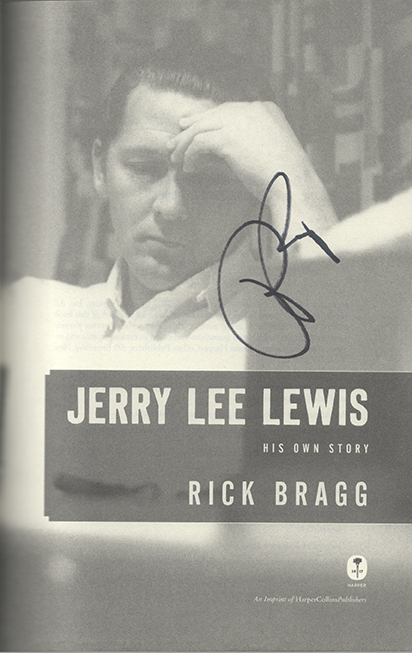 THIS COPY (shown below) was signed by Rick Bragg on the title page at the launch at The Doubletree Hote. It is a new, unread first edition opened only for signing. Published in November, 2014 by Harper, an imprint of Harpercollins. 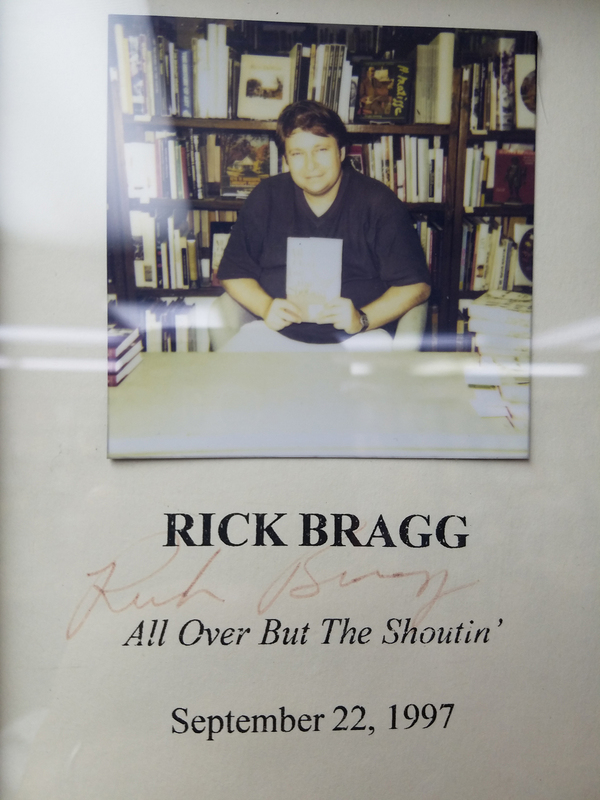 RICK BRAGG (pictured below from our Wall of Fame) is our state's most beloved living writer, as well as our best seller. 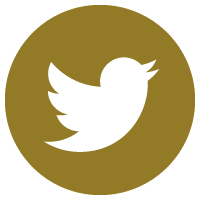 He has won more than fifty awards including the Pulitzer Prize and was in the inaugural class inducted into The Alabama Writers Hall of Fame along with Harper Lee. He is also a dear friend to the store, having written much for us and about us. We are proud to have launched every one of his titles for two decades and participated in hundreds of events with Rick Bragg.Thank you Rick Bragg for signing our books.